Wednesday’s edition of radio program All Things Queer will include a chat with Jason Tuazman-McCheyne, who is launching The Equality Project. Plus Dominique Hansen from Law Access is heading into the studio to talk about their work as a pro-bono legal referral service. Also appearing on the show will be Shelley Sutherland with news about the launch of the new women’s event Minx. Plus the ATQ team will be providing all the latest news alongside some great music. 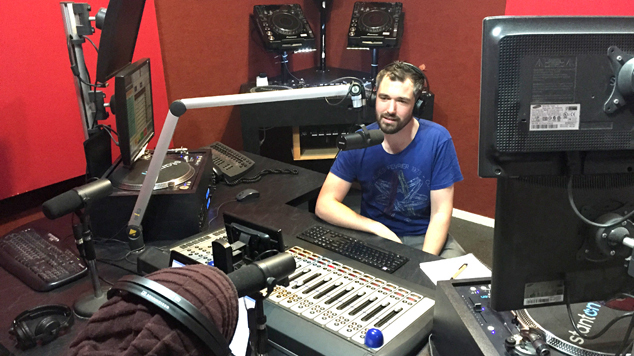 All Things Queer airs on radio station RTRFM 92.1 from 11am, and can also be heard online via their website.